Definition at line 296 of file io.h. Definition at line 300 of file io.h. 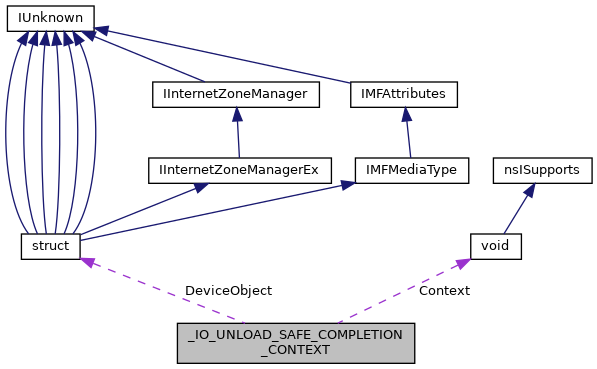 Referenced by IopUnloadSafeCompletion(), and IoSetCompletionRoutineEx(). Definition at line 299 of file io.h. Definition at line 298 of file io.h.